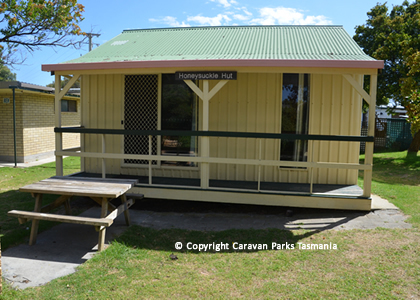 The Tomahawk Caravan Park is located some 38 kilometres, or 40 minutes drive north-east of Bridport on Tasmania's wonderful far North East Coast. 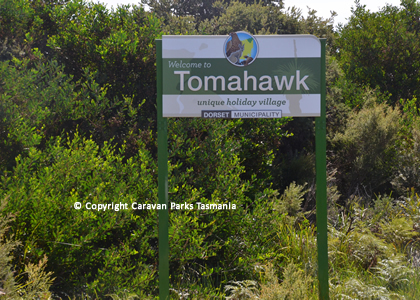 Tomahawk is located app. 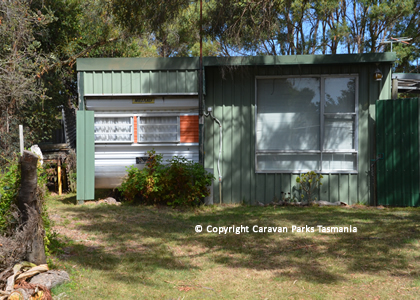 1.5 hours’ drive or 135 kilometres, from Launceston. 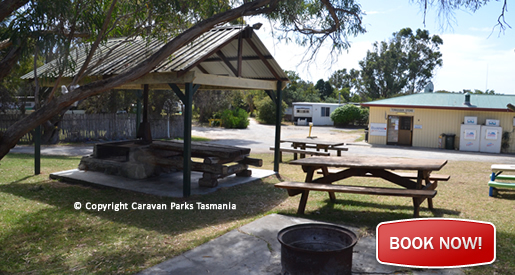 The Tomahawk Caravan Park has powered camp sites for motorhomes, caravans and larger vans as well as un-powered sites for tents, pop-up vans and trailer-campers. 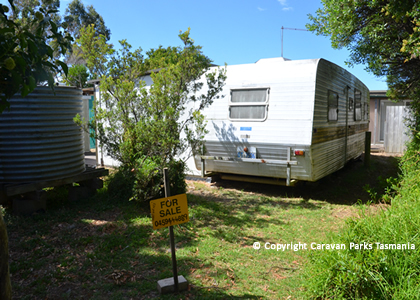 Two small units can each accommodate up to two adults and three children, appointed with a double bed and three single beds. 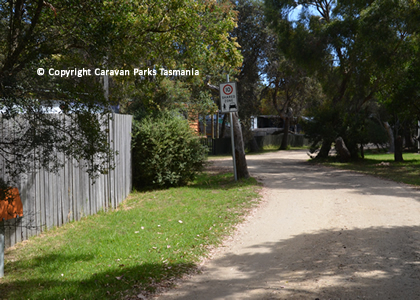 There is accommodation available at The Lodge, suitable for two adults and four children. 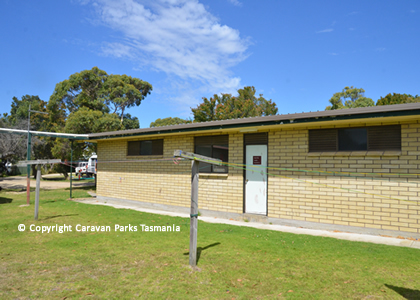 Amenities include shower and toilet block and a games room with a selection of books as well as eight-ball tables. There is a large undercover barbecue area with outdoor settings for all to enjoy on summer days. There is an onsite shop that has takeaway food, groceries and unleaded petrol. 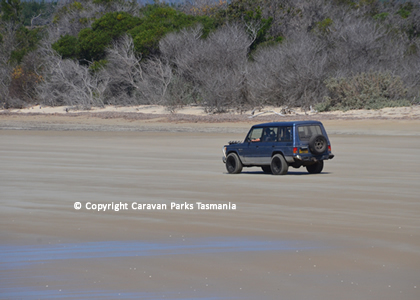 The beach is just a 10-minute walk from the caravan park that is dog friendly. 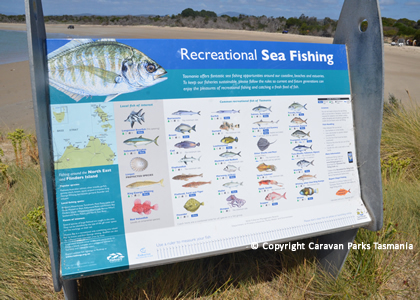 There is a boat ramp to launch your boat; swim or fish at the local beaches and take a bushwalk in beautiful Mt William National Park. 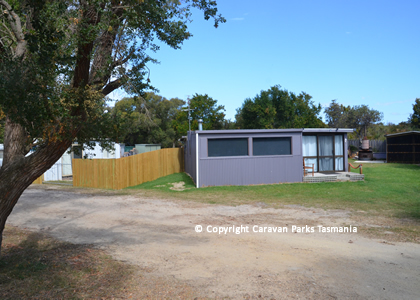 Accommodation Types: Powered Camp Sites, Unpowered Camping, Caravans, Powered Van Site, Unpowered Van Site, Amenities Block, own linen required for all accommodation. Pets OK under control. On-site van includes refrigeration, cooking facilities. Cabin includes heat.